I know, I’m not giving you much of anything new here. 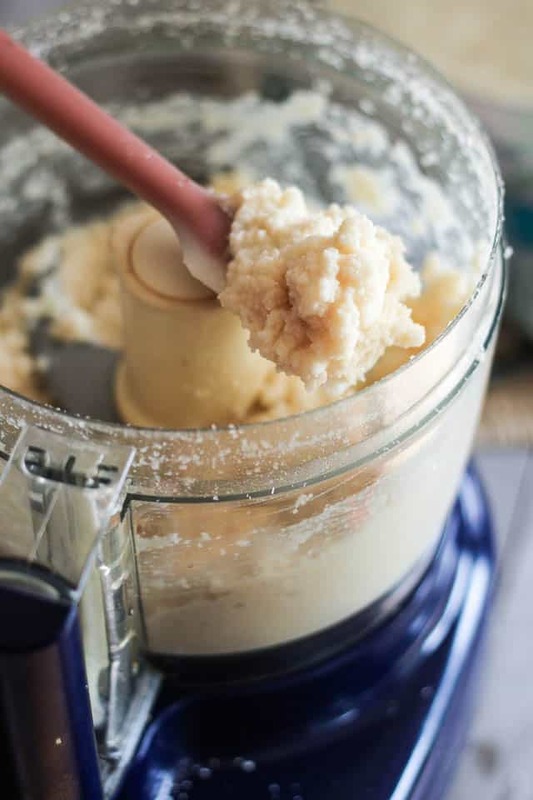 Chances are you’ve probably seen and read thousands of posts talking about this very subject already: the [very simple] art of making all natural coconut butter at home. You may be wondering: if so many people already covered this, why on earth did I choose to give you yet ANOTHER post on the subject? Because unfortunately, it seems that a lot of people find it very hard, if not darn near impossible, to get their dried coconut to turn into butter. I’m hoping that this post will convince you that, in fact, nothing could be further from the truth! 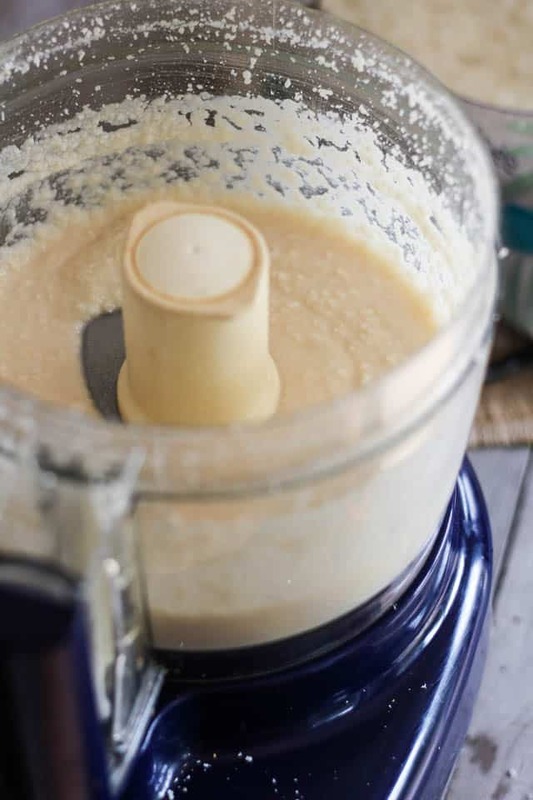 Making your own coconut butter at home not only is SUPER easy, but it will also save you TONS of money. 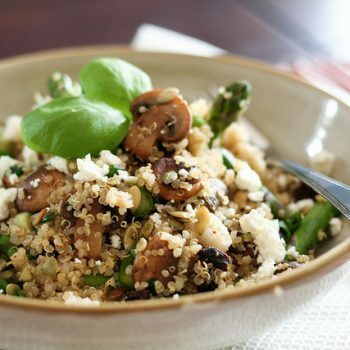 YOU NEED TO USE LOTS OF COCONUT! 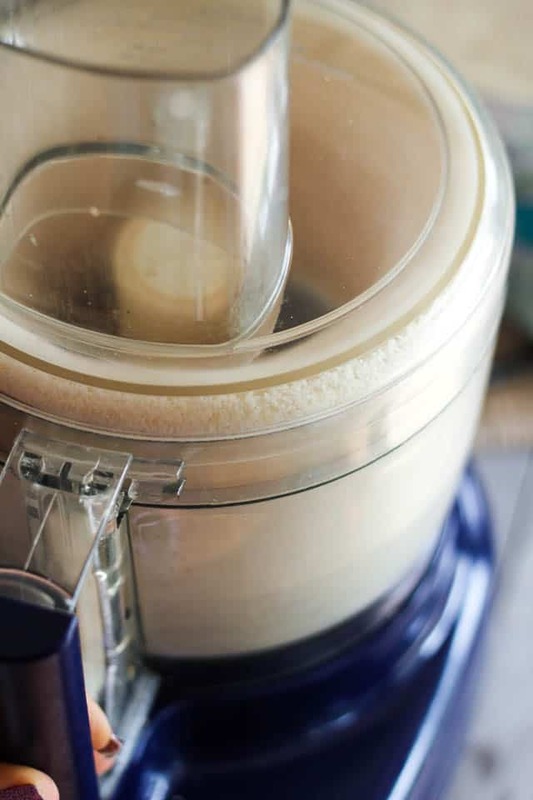 If you try and make a batch of coconut butter out of a meager cup or two of shredded coconut, all you will accomplish is send it flying off to the sides of the bowl of your food processor as soon as the blades start spinning, which will have you constantly stop the motor to scrape it back down. Needless to say that this will get you nowhere fast, except maybe on your way for some terrible frustration. So please, trust me on this one: LOTS OF COCONUT is what you need. Now, since using LOTS OF COCONUT is the number one rule, the first thing you need to do is get your hands on a great BIG bag of coconut. Don’t you go and buy just any coconut, though. 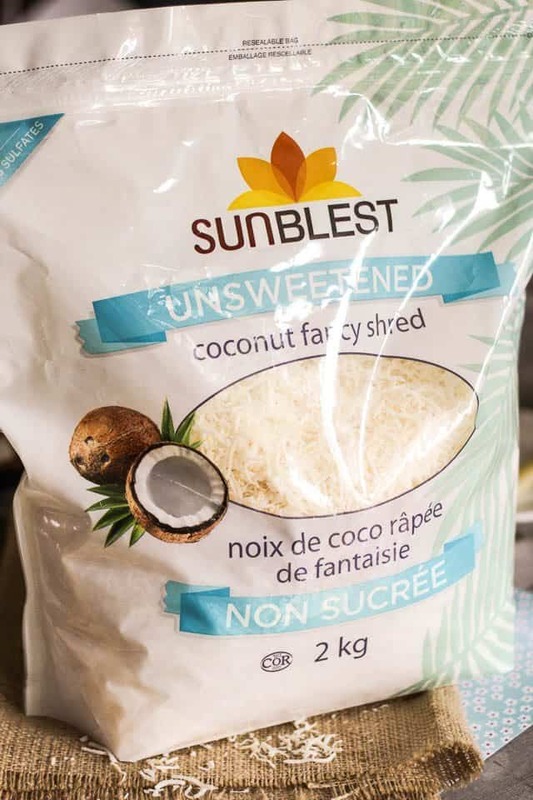 Of course, you absolutely want to buy unsweetened, but you also want to make sure that your coconut is free of any additives, namely sulfites or sulfates which are a VERY commonly used as a preservative, at least here in Canada. So check out the list of ingredients and make sure it lists nothing but one: coconut. The huge bag you see up there I got at my local COSTCO for a measly $8.99. Not bad, not bad at all. Much, much cheaper than what a 2kg jar of coconut butter would cost you! Alright. So you’ve got your coconut. Now you really want to FILL UP that bowl with shredded coconut. And I do mean FILL IT UP. For this particular batch, I started with 6 cups of shredded coconut, which yielded a little bit less than 2 cups of the finished product. See? Look at her spin! By really filling that bowl all the way to the top, the coconut gets to spin ’round and ’round and ’round, and you won’t really ever need to scrape the sides to get it back down to where the action is. Not only that, but the process will happen quite rapidly, too. In terms of volume, we’re pretty much at the same place, but the texture has gotten a bit finer and “wetter”, too. Another 30 seconds in, the coconut has reduced in volume quite a bit again and is starting to get a nice creamy butter consistency. I think we need to let her rip some more. The aroma is intoxicating. I want to stuff my face in that bowl now! Another 30 seconds down and I think the consistency is getting just about right, now. Ahhhhh, there we have it! At this point, the coconut butter was creamy enough for my taste. I decided to add a generous pinch of salt, a generous pinch of true Ceylon Cinnamon, a few gratings of fresh nutmeg and a splash of home made pure vanilla extract. 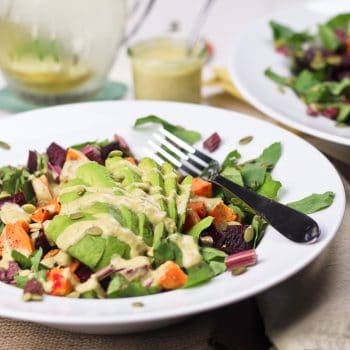 Of course, adding any of these things is completely optional, but I find it gives so much depth and richness to the already formidable flavor of the coconut butter. See what I mean by “The Shrinking Spinach Syndrome”? From that whole bowlful that we had at the beginning, we are now down to a very thin (but delicious) layer at the bottom of the bowl. Now imagine if we’d tried working with 30% of that. It would only have made our lives miserable, and chances are, we wouldn’t be licking spoonfuls and spatulafuls of warm, creamy, fresh coconut butter at this time! Time to transfer the fruit of our labor to an airtight container. At this point, the coconut butter will be fairly liquid because it’s gotten pretty warm from all that blade spinning action. Just like coconut oil, though, it will solidify even at room temperature. Just give it a day or so to rest, and the magic will happen. 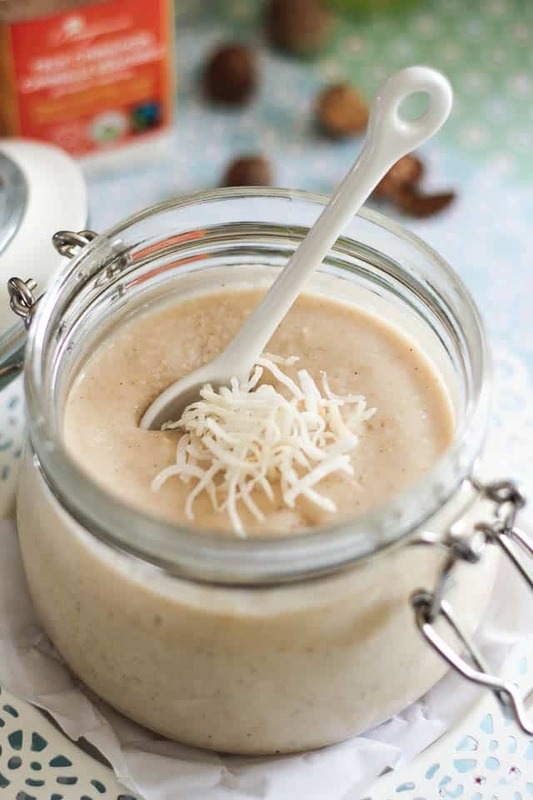 The final consistency of your coconut butter will highly depend on the temperature that reigns inside your home and cupboards. In the wintertime (or if you keep it in the fridge) it tends to become somewhat hard and crumbly. 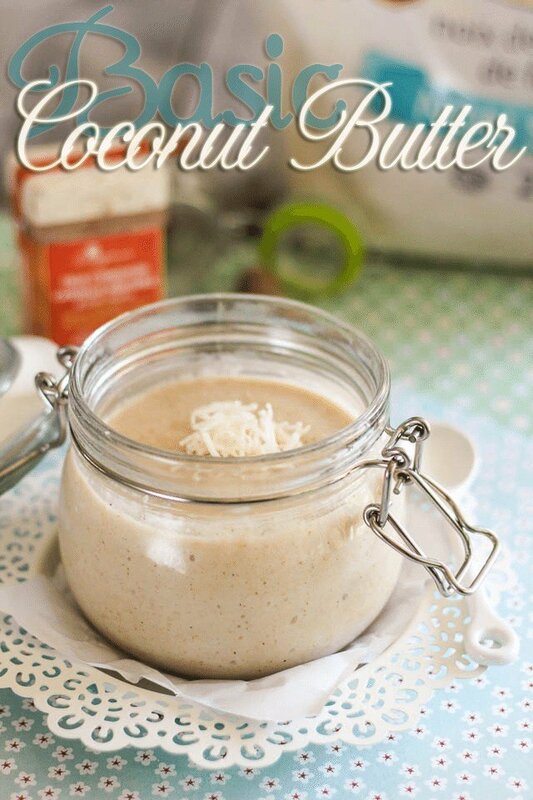 In the summertime, however, the coconut butter is very likely to keep a luscious, creamy dreamy spoonable consistency. See how easily that spoon goes in? Oh, be still my heart. Someone please take this jar away from me… I am getting weak at the knees! Fantastic tutorial! I was wondering how long this would keep? Longer than you can possibly resist the thing, Kammie, I can guarantee that. 😉 But seriously, I’d be very surprised if coconut butter ever went bad on you. I would say it keeps for months in the cupboards, so long as you keep it in a good airtight container. I just spent $1.64 on .6 lbs of organic dried coconut at the farmer’s market. It yielded a little more than a cup of deliciousness, to which I added a heavy dose of cinnamon. Ok, the yield might have been more than that! Hours? This should take minutes! 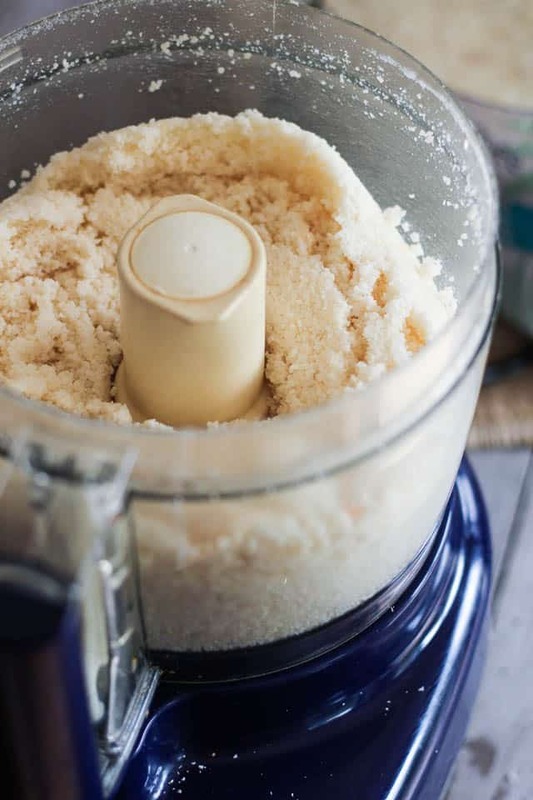 What kind of food processor did you use? I use an old KitchenAid 10 cup food processor. Hi Sonia and Nathalie, yes, mine took over 25 min. I have a cuisinart mini food processor. I filled it to the top and my CB looked just like your pictures through the stages, but it took way longer. The coconut butter is delicious! I’m just thinking I might splurge and buy it already made next time… but I hate that idea. some olive oil with it though, that way I keep it in the fridge and it should make it easier to use. Plus a one/two punch with 2 good fats should be heavenly! You are genius, I would never think of filling up the bowl. I tried making it once and did get frustrated and yes, I did not use enough coconut. It doesn’t taste too bad 🙂 I love olive oil though so maybe that’s why. from how it gets hard in the fridge..
Coconut butter doesn’t really need to be kept in the fridge, but it does tend to get really firm even in the pantry… I recently did a batch to which I added a fair amount of coconut oil, a little bit of ghee and a few tablespoons of honey. 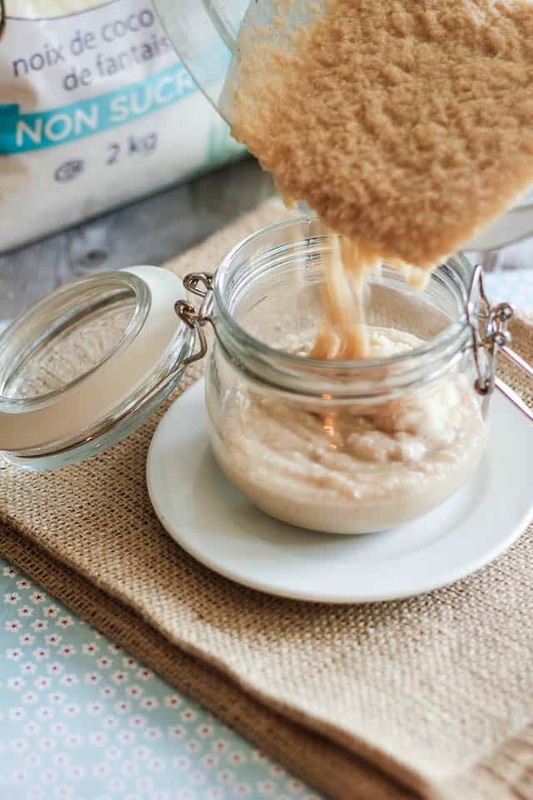 It turned out beautifully creamy and very spreadable too, when kept in the cupboard, that is. Wow, that looks delicious! One quick question, though: do you need to sterilize the jar like for home canning, or would a recent trip through the dishwasher be enough? No need to sterilize at all, Nam. In fact, you don’t even need to keep this in the fridge. Dried coconut is a non-perishable food item, therefore so is coconut butter. 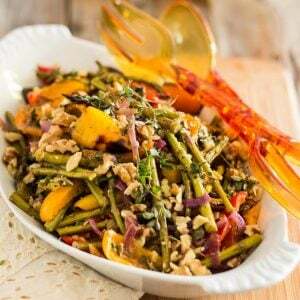 Hey, wonderful photos and recepies! I wanted to ask what kind of device you use to get this creamy textures?? Is that a blender of a special brend? 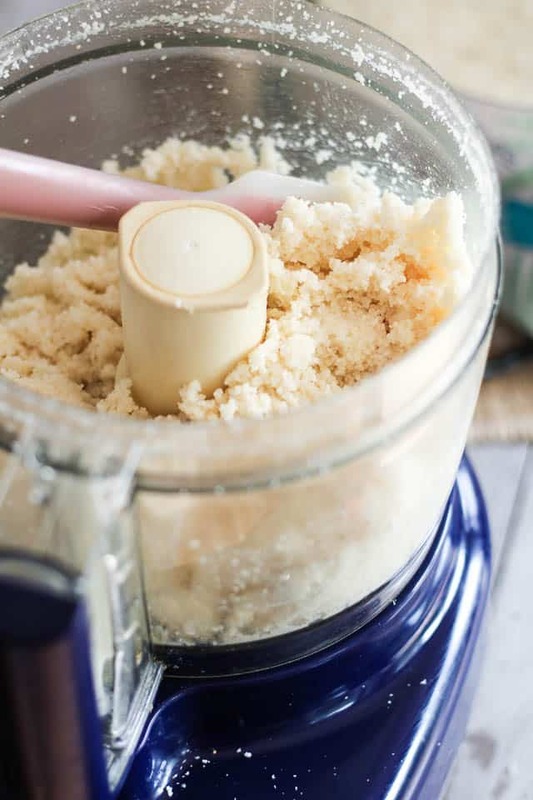 I use a KitchenAid Food Processor very similar to this one, although mine is a much older model since I’ve now had it for well over 12 years. Still working like a charm, so I highly recommend it! thank you for your awesome step-by-step. just tried this with too little and too finely shredded coconut and ended up with coconut sand 🙁 this renews my ambition to try again! It’s probably a temperature thing, Stephanie. The butter cooled down as you added the agave and vanilla. 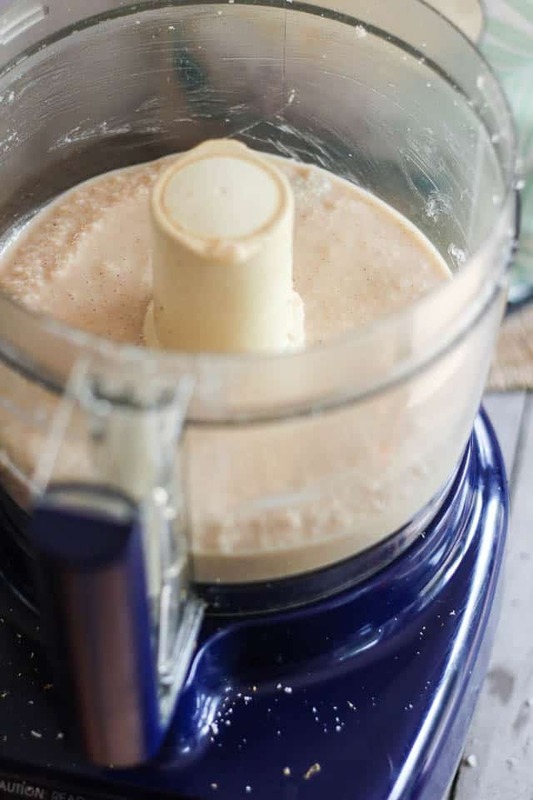 Coconut butter does not remain liquidy, in fact, it becomes quite firm even at room temperature, except for during the really hot days of summer. So I don’t think you did anything wrong, really! 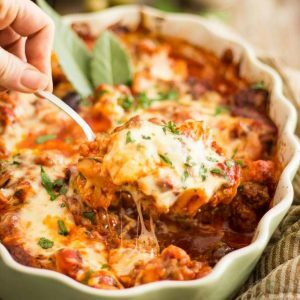 Thank you for these beautiful recipes. 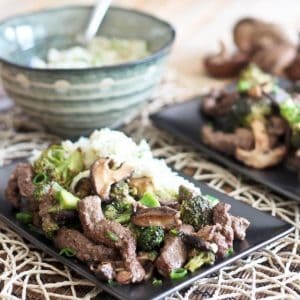 I tried a couple of things now from this site and it was delicious. 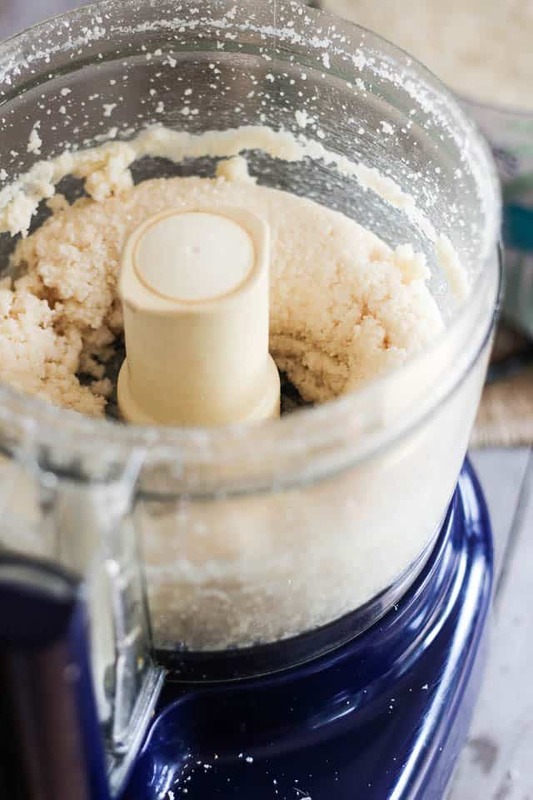 Can coconut butter be made with unsweetened fresh frozen coconut rather than the dried variety? It would not give the same result at all, Mellie, and you would have a highly perishable product on your hand, too! For this one, you need to stick with the dried variety. What do you do with coconut butter? I use it a lot in baking and cooking and love to garnish some of my dishes with it. Call me weird, but I love it on omelettes, it’s also to die for on muffins, breads and pancakes (of the paleo kind, of course!) 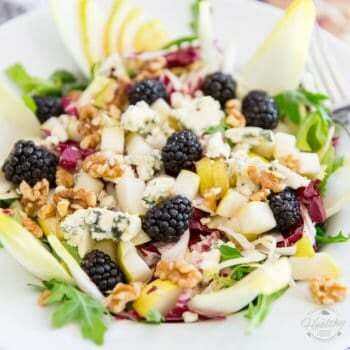 Goes good with fruit, too, and is absolutely delicious by the spoonful! This looks quite delicious. What do you use coconut butter for? It would not give the same result at all, Rizza, and you would have a highly perishable product on your hand, too! For this one, you need to stick with the dried variety. I did it too… but with desicated coconut and its not creamy at all eventhough i was blending it for 20 minutes…. I will eat it anyways cause it tastes great but i would love to try again for a butter this time. Whats the difference with desicated coconut? Dessicated coconut is the same as shredded coconut or coconut shavings, Haroula, so you did use the right thing. What do you mean by it wasn’t creamy? Homemade coconut butter will always retain a little bit of a grainy consistency to it, unless you strain it through a fine mesh sieve. Did it at least break down into a paste? thanks Sonia… will do that!!! Replaced the butter in my bread recipe with this; it turned out perfect, and doesn’t taste of coconut. I know, right? What’s up with that! I hate it when COSTCO starts carrying brilliant products like that and then all of a sudden, have them disappear from the shelves. 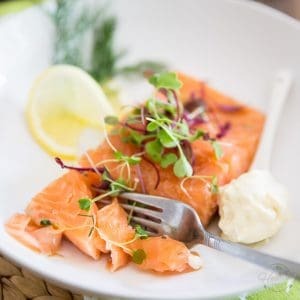 Just like they did with Wild Planet’s Salmon and Tuna. Every single time I go to COSTCO, I keep looking for those items, to no avail. They have started carrying a new brand of coconut, but this one is not organic and contains sulfur. BUMMER! I’ve tried to find Sunblest elsewhere with no luck. I’m about to contact the company directly and ask them where I can get it. It was the best. I’ll keep you posted if I ever hear from them. Mine never got creamy. I followed e directions exactly and just got a bunch of wet beach sand type consistency. I added coconut oil, honey and vanilla. I was even doing it for 20+ minutes. Not sure where I went wrong. When exactly did you add that honey, Rachel? I just found this and I am so excited to make this, this weekend! I was wondering where you got your cute little air tight jars from? they are so darn cute!!! Fresh coconut will not turn into butter, Maija. I suggest you add water to it and make fresh coconut milk <-- click that link for recipe! I’ve still got the mush in the processor so I’ll go make milk! Thank you for the wonderful instructions and pictures. I was able to see that I was doing the right thing every step of the way! Mine turned out looking just like yours… But… It is very dry in the mouth. I can barely handle a teaspoonful before needing a glass of water to wash it down. Is this normal? Tastes delicious but I was expecting a creamy peanutbuttery texture. Any ideas? Or is this just how it’s supposed to be? Coconut butter does have kind of a dryish texture, nothing remotely close to that of peanut butter. While I haven’t tried your specific batch, I’m guessing what you are experiencing is normal and your palate will get used to it. 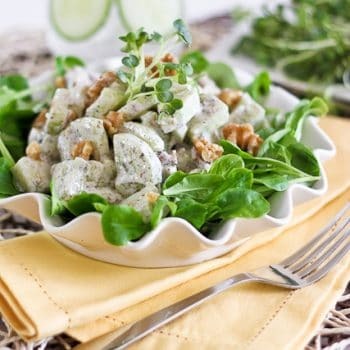 With time, you won’t feel the need to wash it down with water and will probably even crave that special coconut butter texture. Thanks for the response! I kept eating it and it definitely grew on me. I might add a little extra coconut oil because my coconut was quite dry to begin with. Can’t wait to discover all the yummy things I can do with this! Good idea, adding some coconut oil. It will help in making it less “dry”. Very informative! I tried once but I just got very finely shredded coconut, I did it with a blender by the way. I will try to use the food processor! This seems a perfect post workout treat to me! I was wondering….doesn’t cinnamon eventually spoil the smell of coconut? I had some awful experience in the past combining this two ingredients. I have no idea why, but i combined cinnamon and coconut oil in a glass jar to use for my skin, and after a short period I opened the jar again and it smelled really bad. 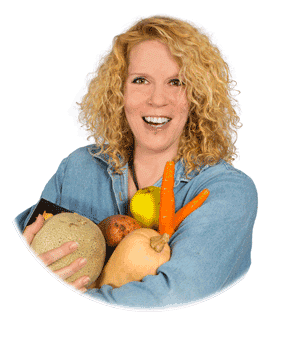 Well Sonia you sure made this look easy and quite interesting.I am hoping to try this very soon but I just had to say how much I enjoyed reading and looking at your detailed and fun way of instructing us.Thumbs up! 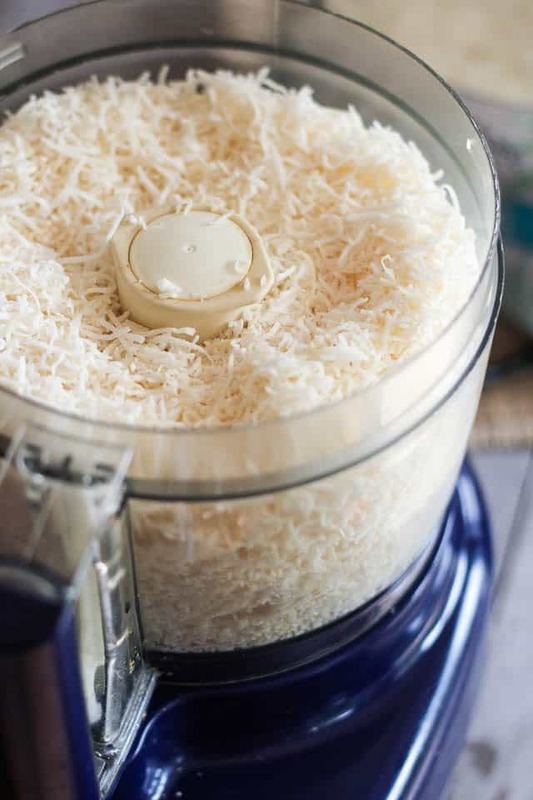 I don’t think I was ever able to make a butter out of shredded coconut – it just would drive me crazy trying to scrape it down every 5 seconds. I will try my hand held blender, food processor and a blender one more time with a lot of coconut to see if this time I can get it right. 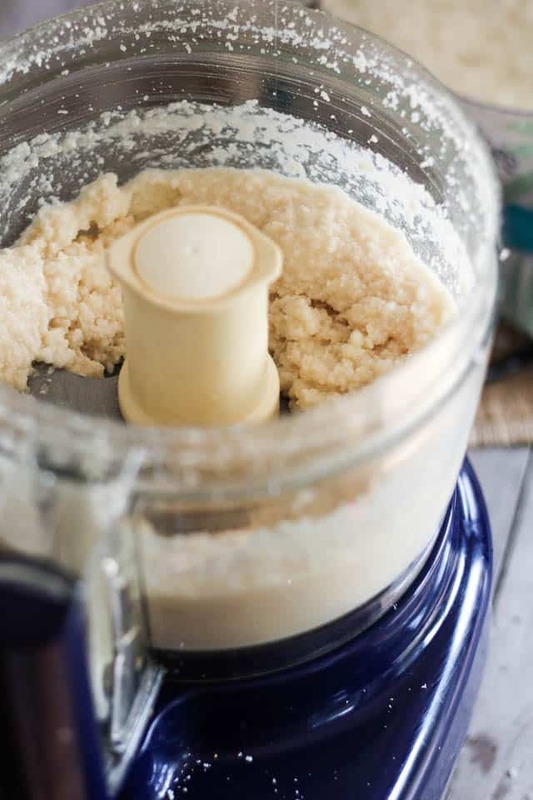 The question I have is – I really thing that coasted coconut flakes will make me like the butter even more. Is it okay to roast the flakes before blending them or will it remove too much moisture that it will be impossible to blend again? Not at all, Fedora, you can totally toast the coconut first. 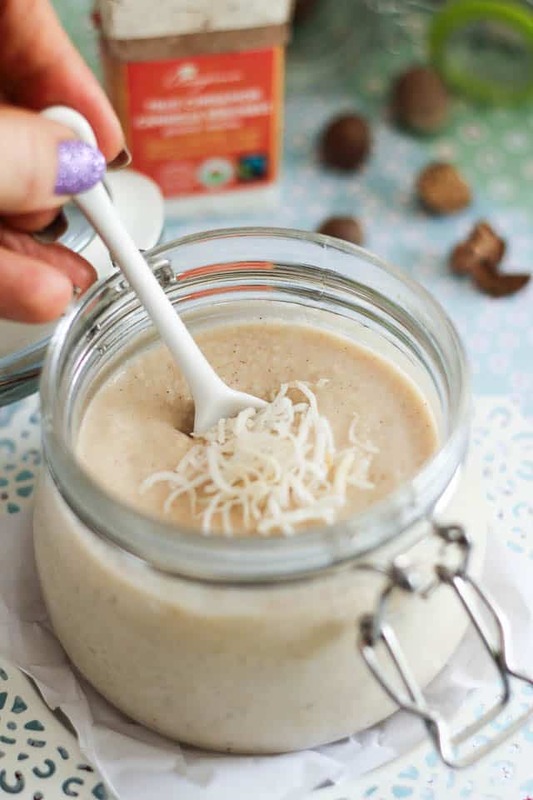 In fact, I even have a recipe for it, here: https://thehealthyfoodie.com/toasted-coconut-butter/ I used pre-toasted coconut flakes, but you could most definitely toast your own! I can’t believe how easy this was. I’ve been buying the pricey stuff for ages. Never again! I have a Vitamix and took 10 minutes. THANK YOU!